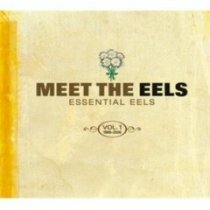 Tuesday (Jan 15) marks the release of singer/songwriter/multi-instrumentalist, Mark Oliver Everett‘s (aka E) first “best of” compilation entitled Meet The EELS: Essential EELS Vol. 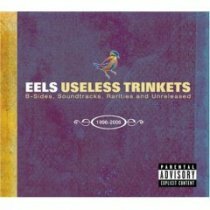 1, 1996-2006, and his first collection of rarities entitled EELS Useless Trinkets: B-Sides, Soundtracks, Rarities and Unreleased 1996-2006. 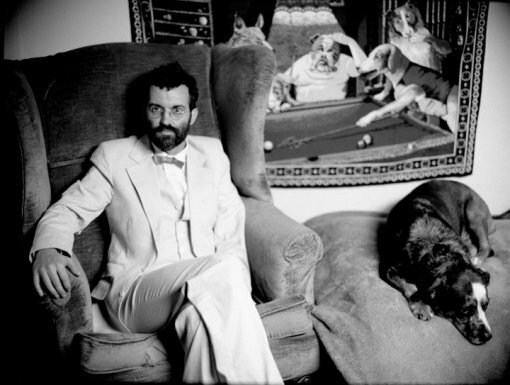 Spanning the first decade of Eels music, Meet The Eels offers 24 tracks that showcase the band’s evolution and growth of E as a songwriter, along with 12 videos. While Useless Trinkets is a must-have collection of 50 hard-to-find B-sides, film contributions and unreleased tracks, and a DVD of live performance footage from Lollapalooza 2006. All music has been digitally remastered and both releases are accompanied by notes from E and full-color booklets. If the release of these two CD’s wasn’t excitement enough for you, the pièce de résistance is that I’m running a little contest to giveaway both of these of these babies to one lucky winner (or maybe two separate people depending on how I feel). Just send an email to contests@bumpershine.com and tell me the name of your favorite previously released Eels CD. Winners will be drawn at random and notified early next week. Good luck to all.